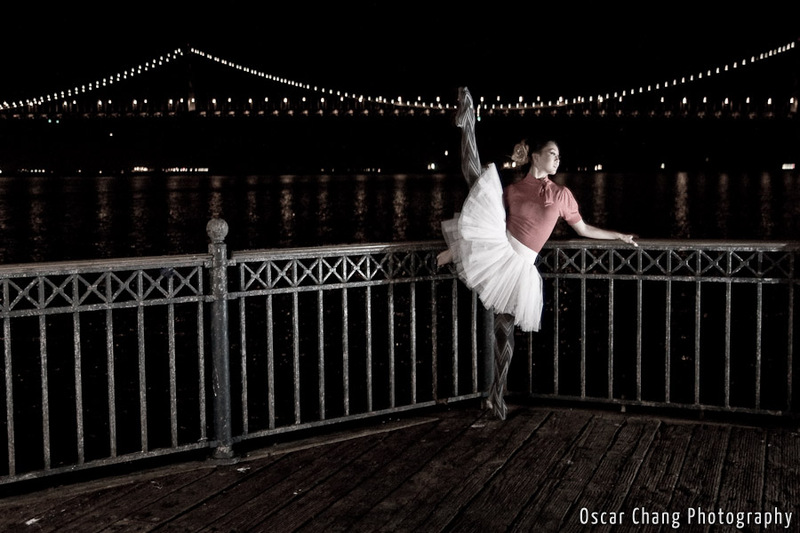 Mari and I did a wonderful night shoot in San Francisco. We also took advantage of her amazing dance skills! Enjoy the photos and the city at night!